Description: Ceviche DOZO is a business categorized under restaurants-food delivery, which is part of the larger category eating places. 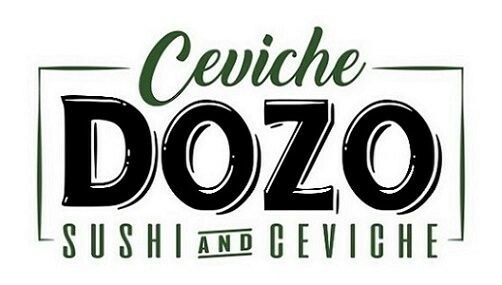 Ceviche DOZO is located at the address 5715 Hollywood Blvd in Hollywood, Florida 33021. The Mr. is Ceviche DOZO who can be contacted at (954)251-3248.
Review: Ceviche DOZO is the best Japanese restaurant in Hollywood and Broward. At here, we believe in preparing healthy Japanese food, handcrafted by a real Japanese Chef by using 100% natural ingredients. Visit today to enjoy the taste of real Japanese food! Location & access map for "Ceviche DOZO"